We love the serene beauty of Pollock Pines, CA, located near Lake Tahoe. We’ve only shot one wedding here but hope to do many more! The wedding we shot was a beautiful backyard wedding at the groom’s parents’ house. And the groom was our own Aaron Morris. 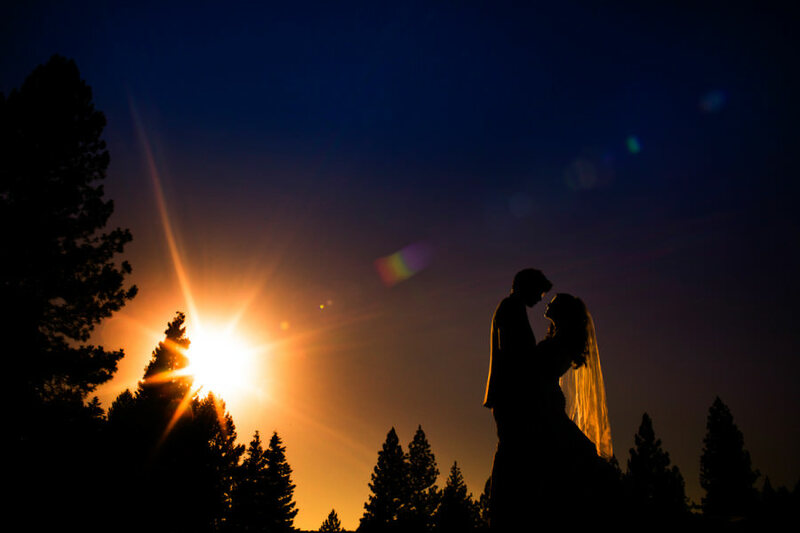 Chrisman Studios photographer Aaron Morris marries Sheela in a backyard wedding at his parents’ home near Lake Tahoe.